Bigfoot: Congrats, Drac. Holy smokes, everybody's here. Suits of Armour: Mr. and Mrs. Loughran, the parents of the groom, and family. Q: How come the vampires in this movie are able to be physically seen on video cameras? 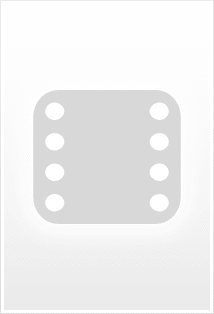 Shouldn't they appear as invisible? 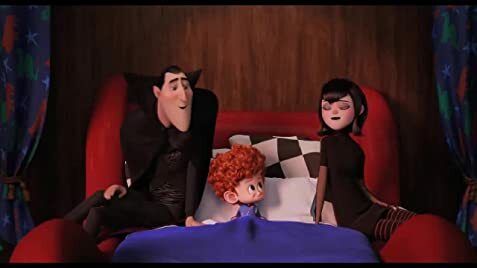 Mavis and Johnny get married to each other and are happily living in Hotel Transylvania. Soon Mavis is pregnant and gives birth to the boy Dennis. 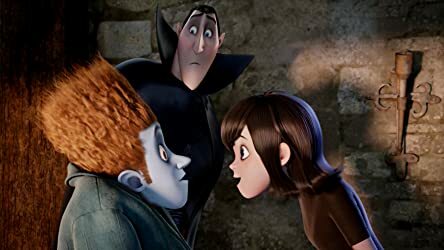 When he is five years old, his fangs have not grown and Mavis thinks to move to California with Johnny and Dennis to give a chance to the boy to be raised among humans. Dracula asks Johnny to travel with Mavis to the house of his parents in California and convinces her to stay at the hotel. 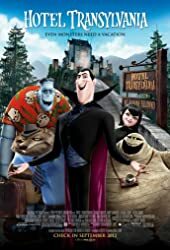 Meanwhile Dracula joins his friends Frank, Wayne, Griffin, Murray and Blobby the Blob and they travel with Dennis to a vampire camp to teach the boy to turn into a vampire so that Mavis and Johnny stay at the hotel. However neither the boy transforms nor his fangs grew. Meanwhile Mavis is delighted with the facilities in supermarket in California and she is sure that moving to California would be the best for her son. What will be Mavis' final decision? 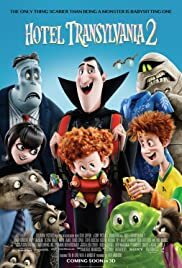 "Hotel Transylvania 2" is pure entertainment for families, children and adults. The plot has many hilarious gags and most of the situations are very funny. Most of the characters are adorable and even the villain Vlad changes his behavior in the end. My vote is seven.